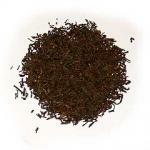 A plain black tea yielding a well rounded taste. Great for sipping in the early mornings and afternoons. Price is per ounce.